The official Zelda Encyclopedia has confirmed a very interesting fact on the setting of The Legend of Zelda, the very first Zelda game released on NES. 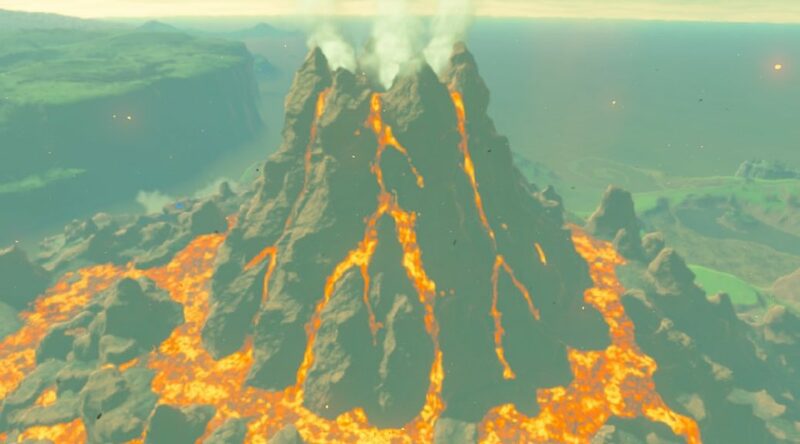 As some fans have previously suspected, the entirety of The Legend of Zelda took place on Death Mountain, a location in Hyrule itself. To be exact, the exact Death Mountain they are referring to is the one in The Legend of Zelda: A Link to the Past for SNES. 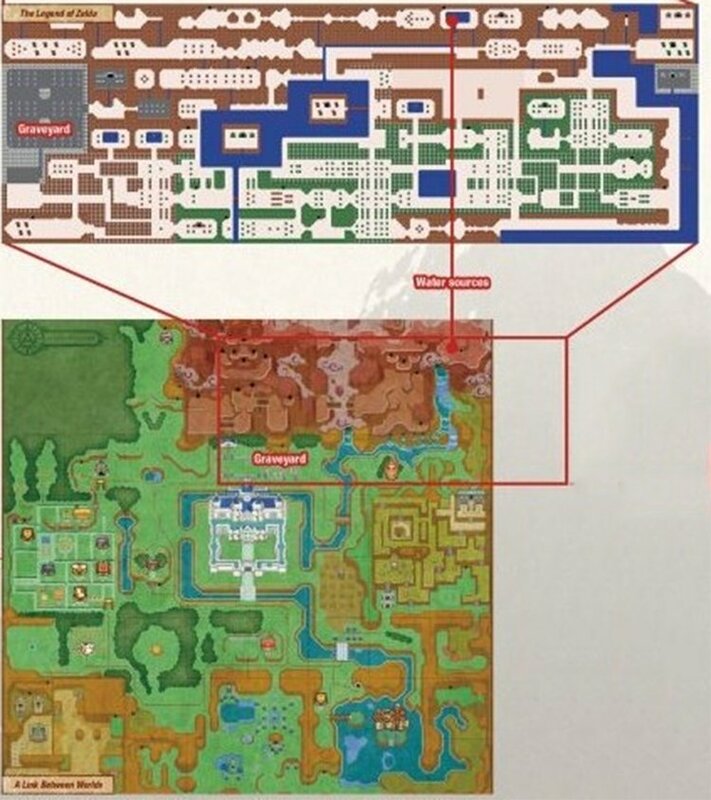 You can see a comparison between the Death Mountains for both games below.